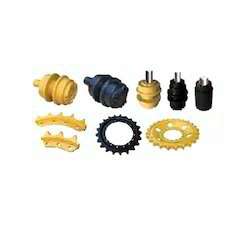 Our company is engaged in trading and supplying optimum quality range of Excavator Spares, which are widely used extensively in earthmoving sectors. 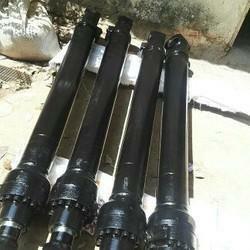 The offered products are highly durable in nature. 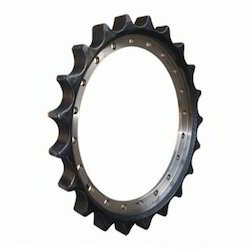 We are one of the trusted names of the industry that offers a wide selection of Excavator Sprockets. Made available in multiple specifications, these sprockets are precisely engineered as per the predefined industry standards. The proposed range is quite popular in the industry for its functional fluency, sturdiness, corrosion resistance and longer operational life.